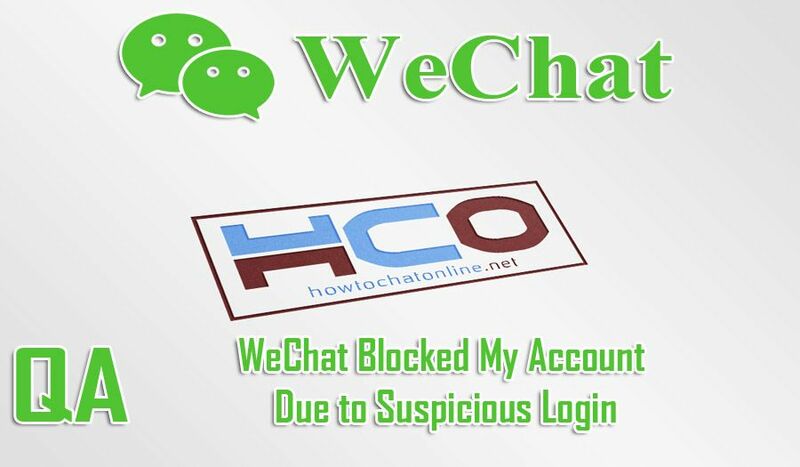 Suspicious login is one of the most common reasons of account block on Wechat. If you are getting similar problem on WeChat, you can follow our guideline below to fix it. One of our visitors got similar problem with the application recently and he asked a question regarding this subject. If you have any questions about this, you can also ask us through commenting this page or connecting to our free support. My account has been blocked for a suspicious login, how to fix it. Attempt to login to the WeChat with a VPN application. Using a proxy service on your network settings to change your location. Used a desktop software which changes your locations. Used an Android or iOS emulator on your desktop. WeChat uses your location for many services like WeChat shake, pay, nearby chat, etc. So they don’t allow you to manipulate these services with proxy and VPN (or similar products). So we recommend you to avoid these services when you running WeChat on your device. This problem can also occur when you to to abroad. You can check here to learn how to remove your block from your account on WeChat. If you can’t do it and if WeChat asks you for friend, you will need to find a friend which is eligible to verify your account. If you don’t have such a friend, you will need to contact WeChat about situation. Once your account is blocked, it will stay as blocked until you verify your identity with a friend of you.